Sydney based makeup artist MiJung Park has over 15 years experience in the bridal make-up industry she has worked with some of Sydney’s finest photographers, fashion and hair stylists in weddings, photo-shoots, catwalks, high end fashion shows, TV Commercials and in the exciting arena of bridal and editorial make-up also, every year Mijung works backstage at the Bridal Expo Sydney and Hair Expo Sydney. 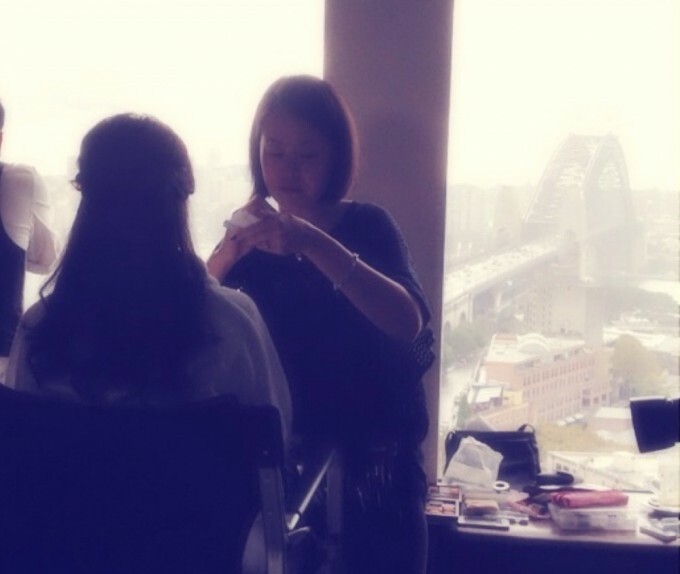 MJ Pro Makeup is one of the best makeup artist in Sydney and mobile serviced makeup artist. Highly experienced in bridal especially in any skin tone. 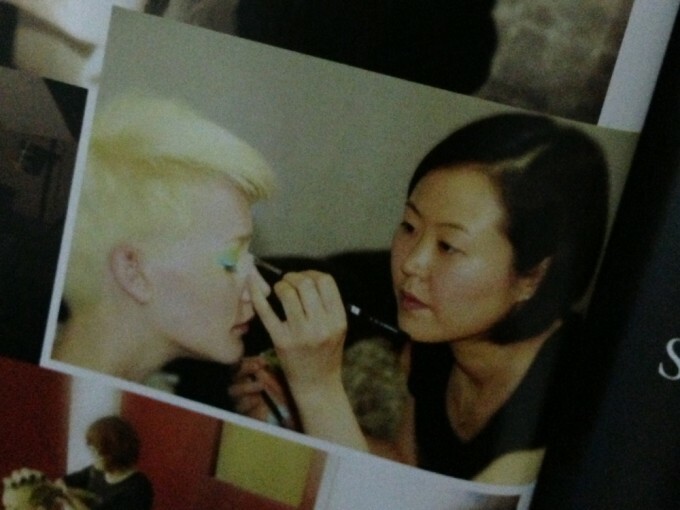 MJ Pro Makeup’s signature makeup style is very soft and natural. MiJung Park goal is to bring out the absolute best in your features to make you look sensational and feel fabulous on your special day. My philosophy is to make each lovely bride feel beautiful and confident with my make-up. I aim at perfection, a standard that I know you will love.